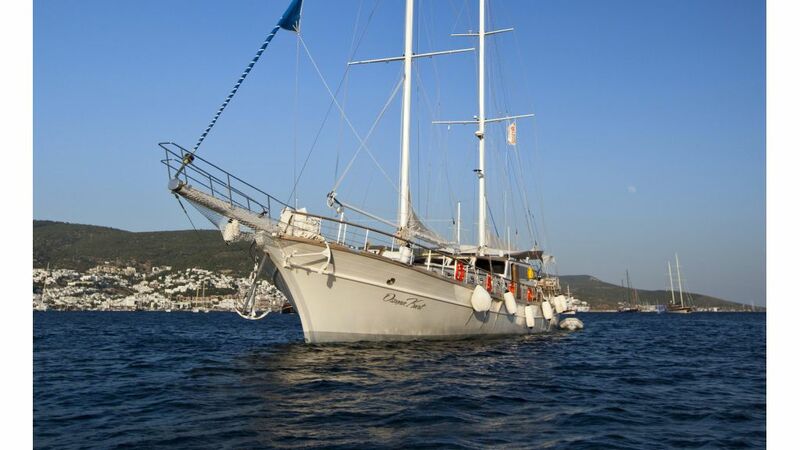 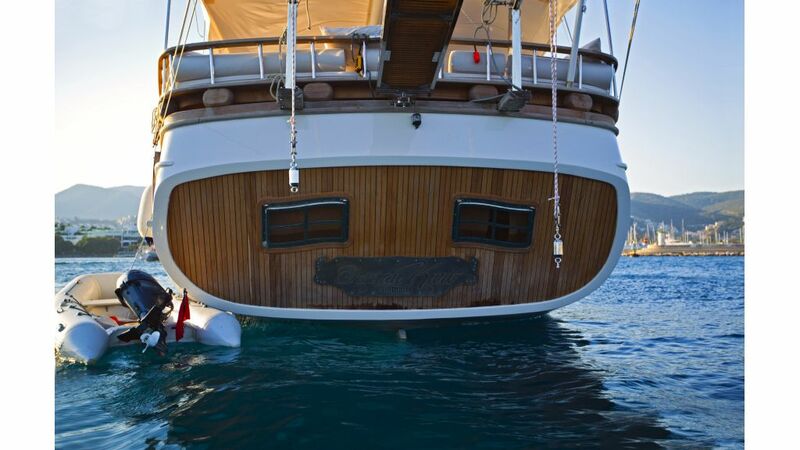 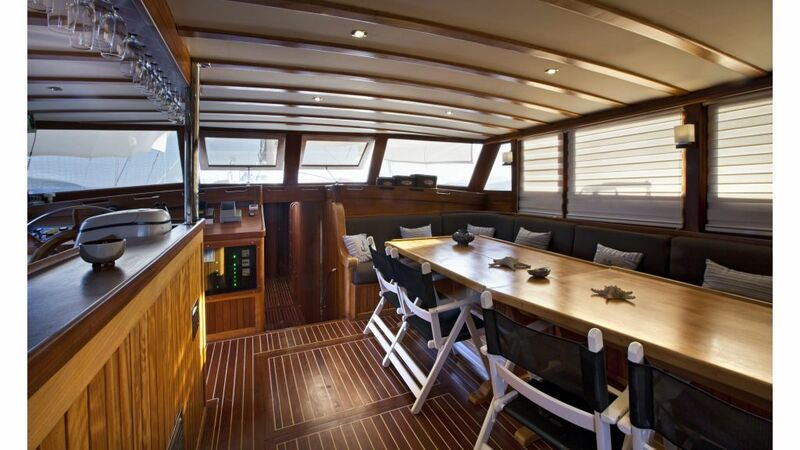 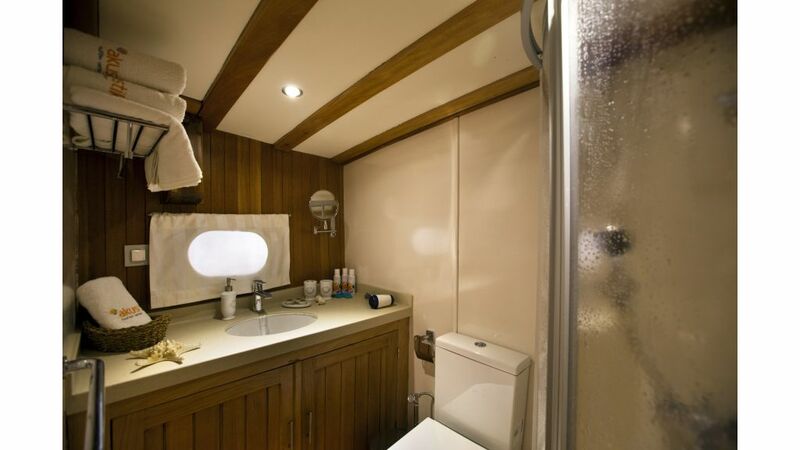 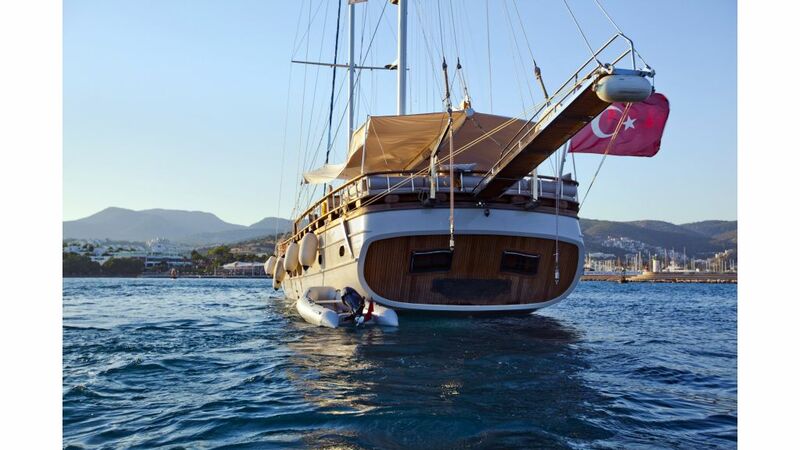 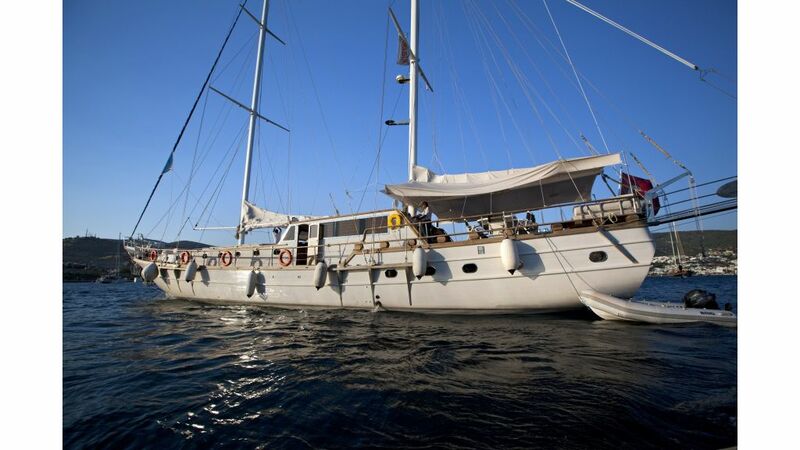 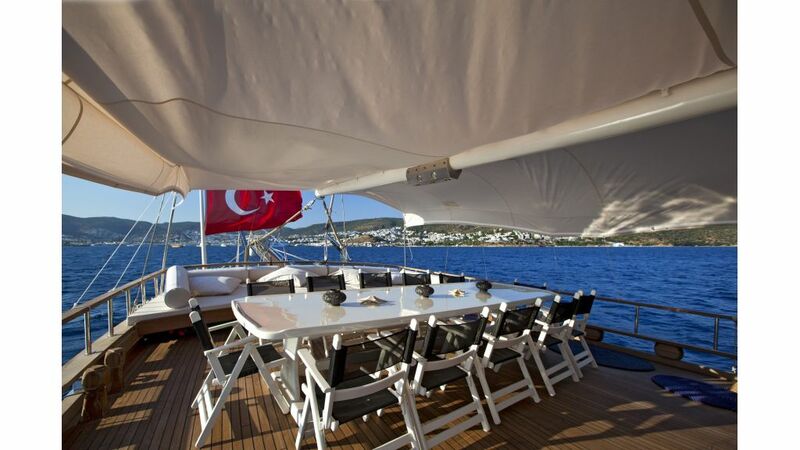 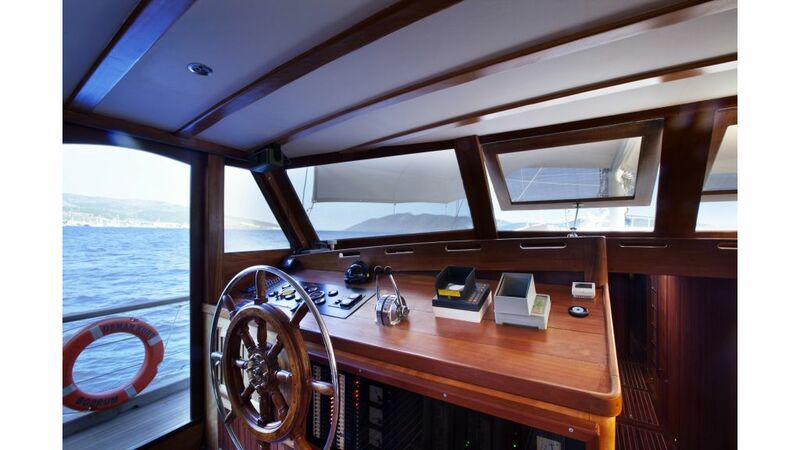 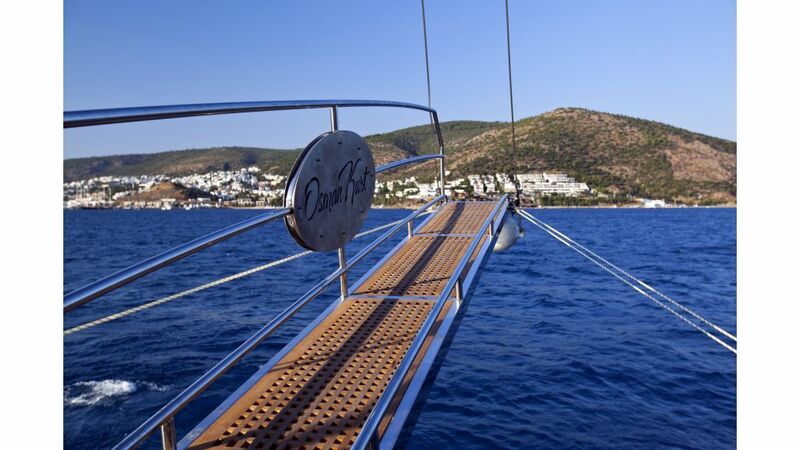 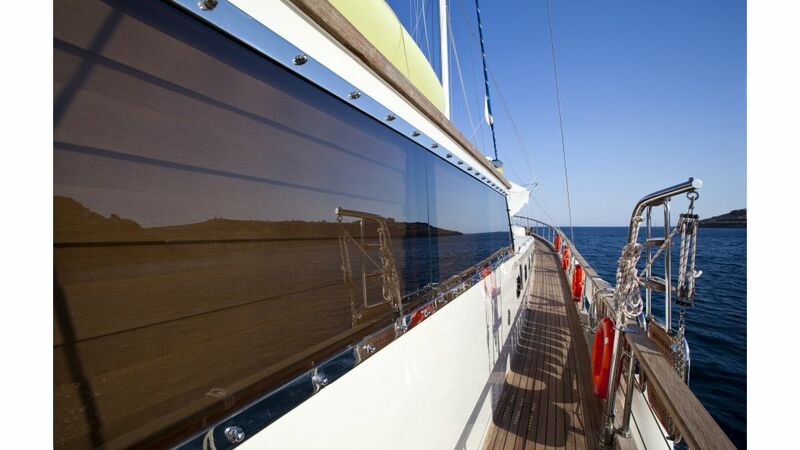 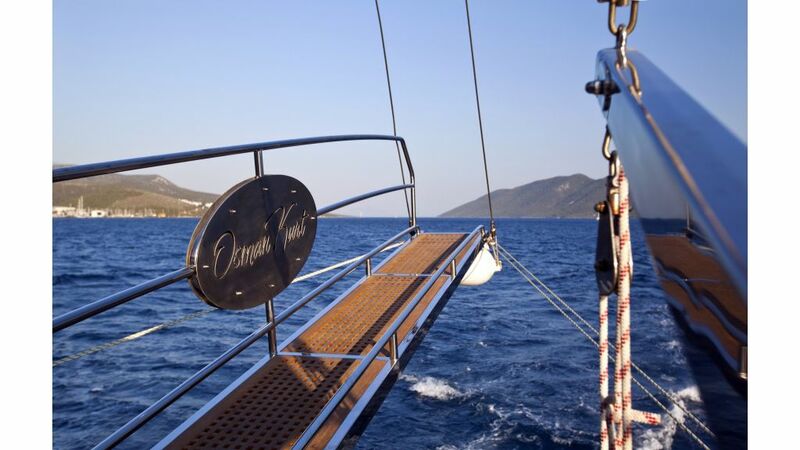 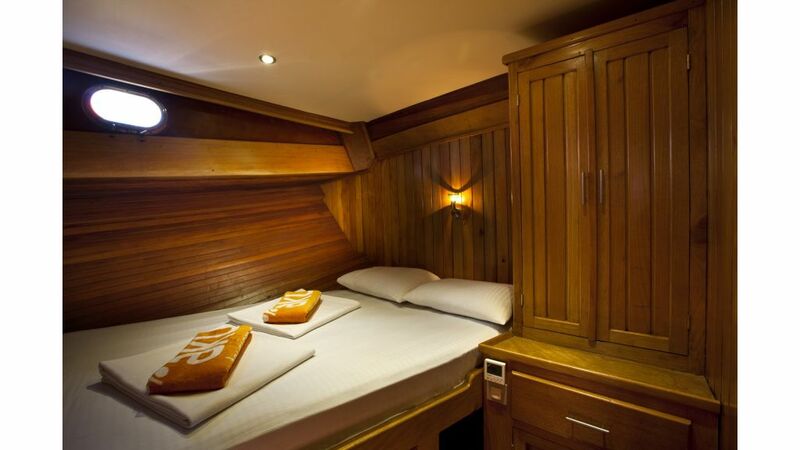 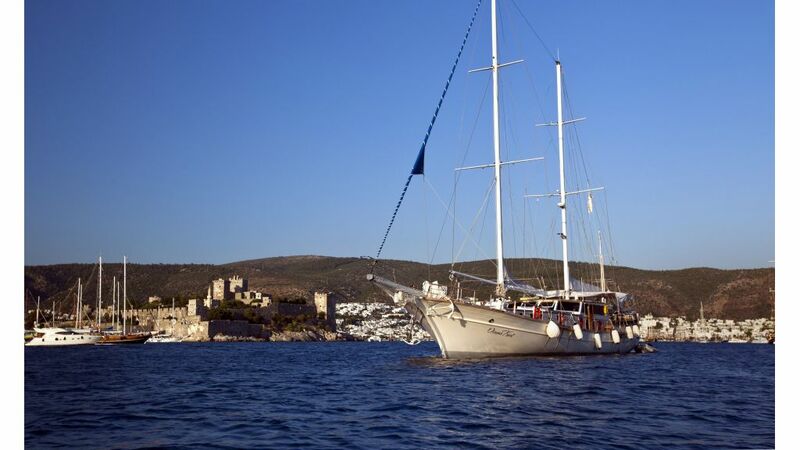 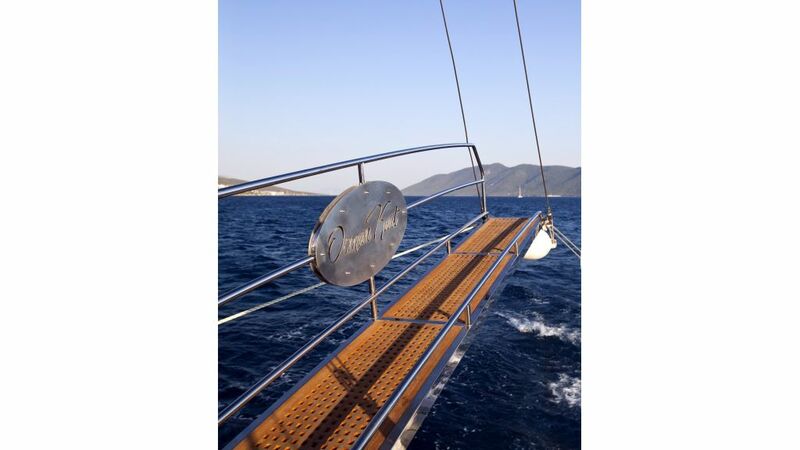 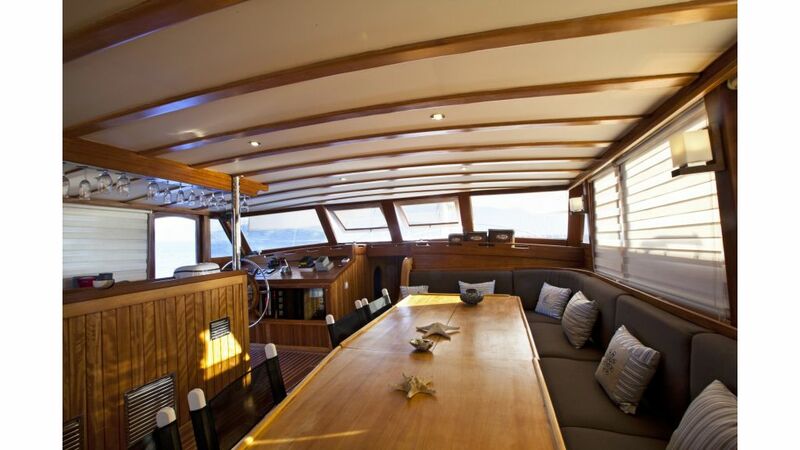 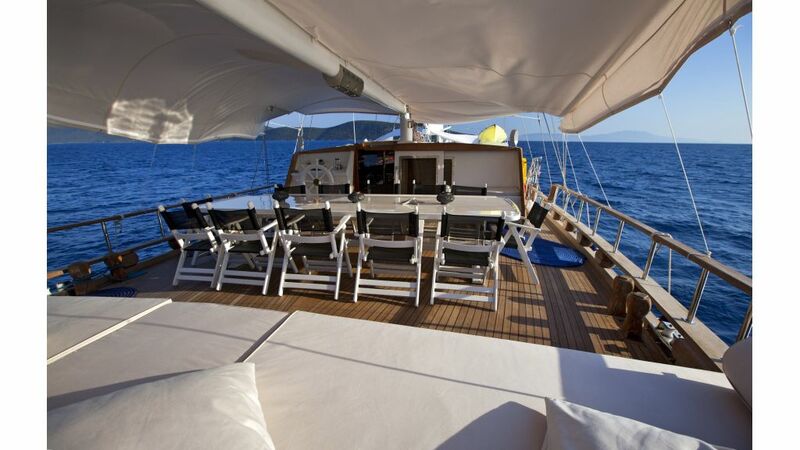 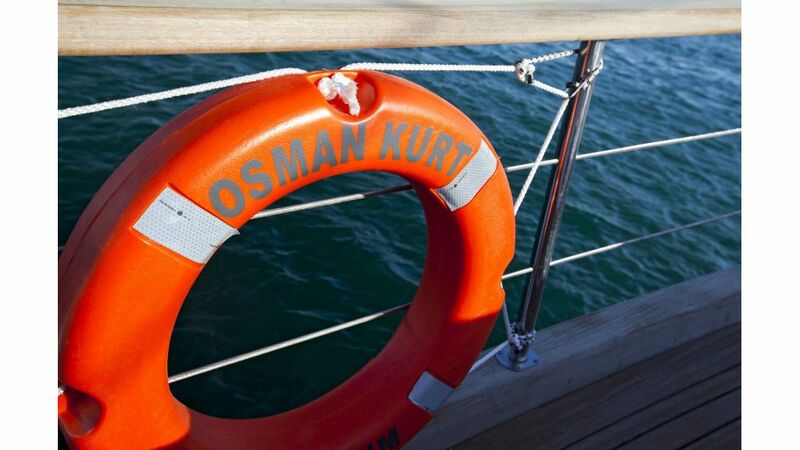 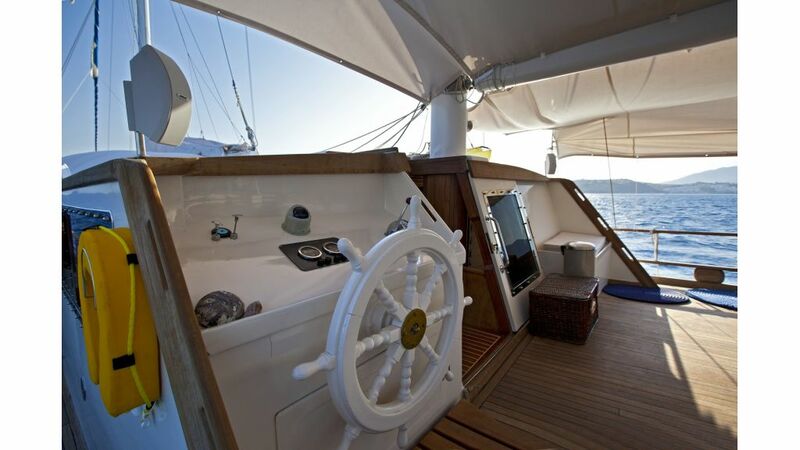 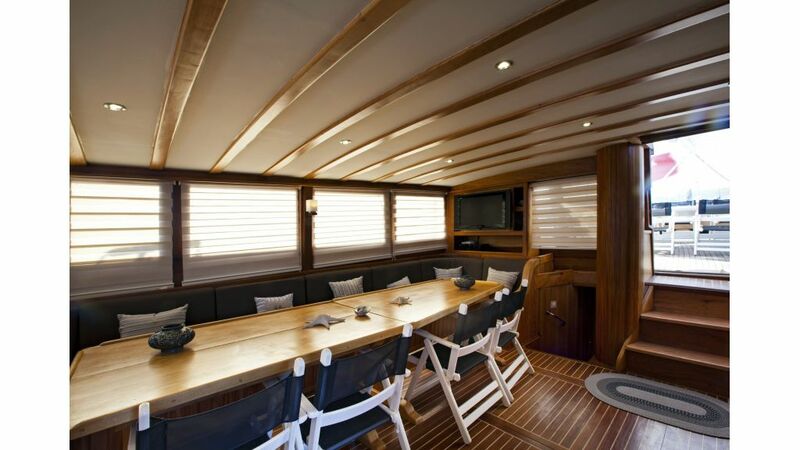 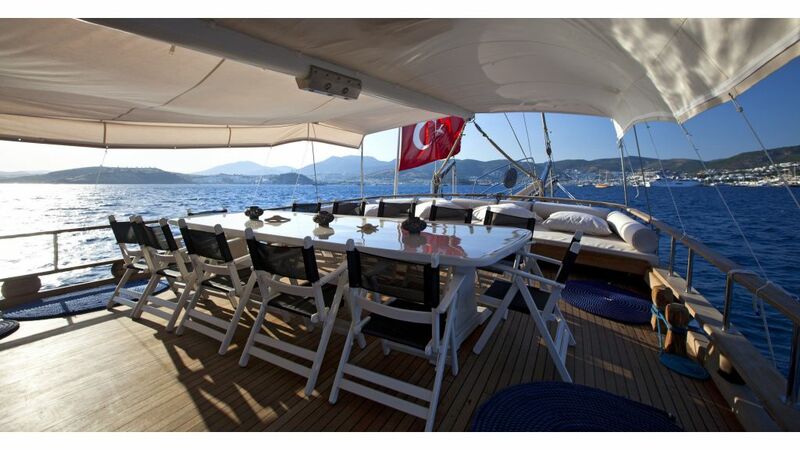 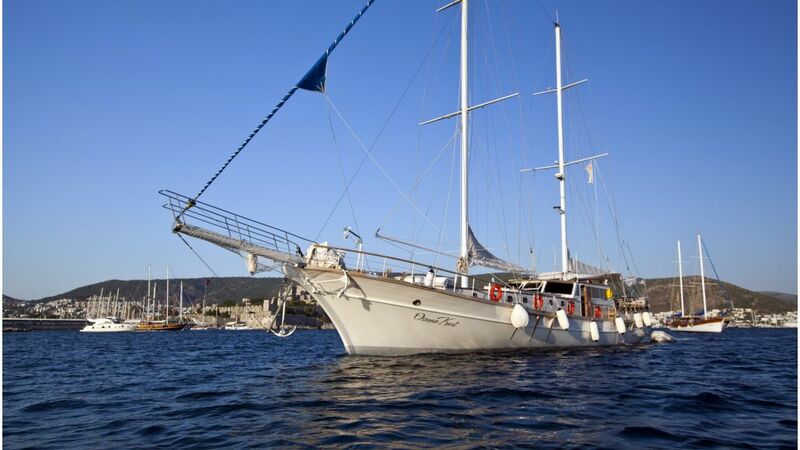 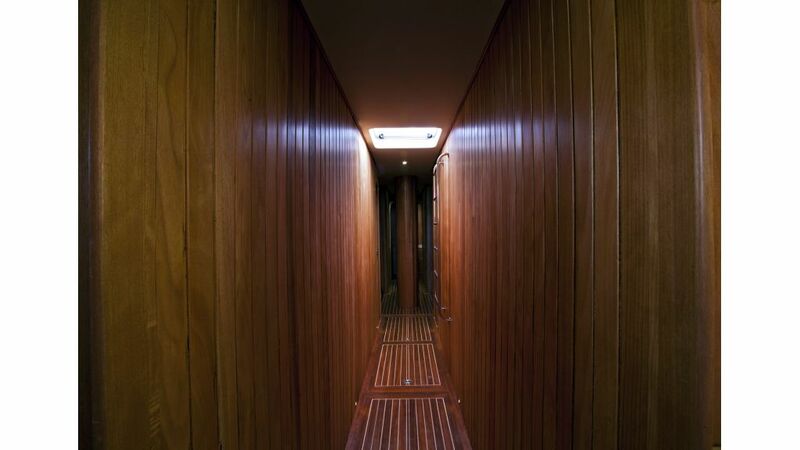 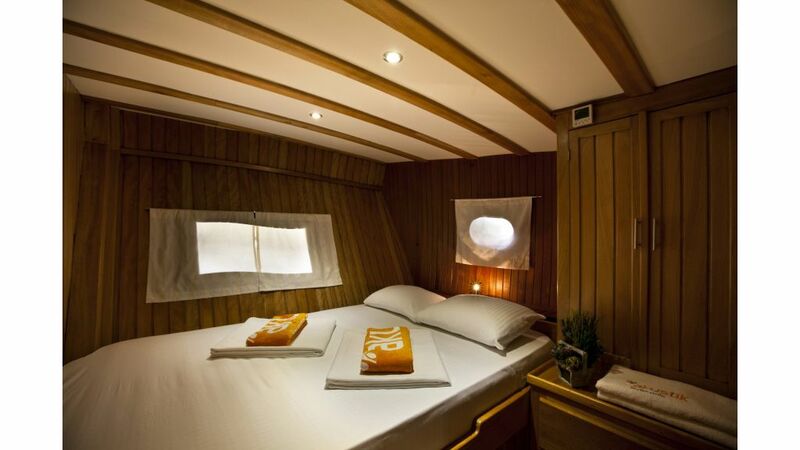 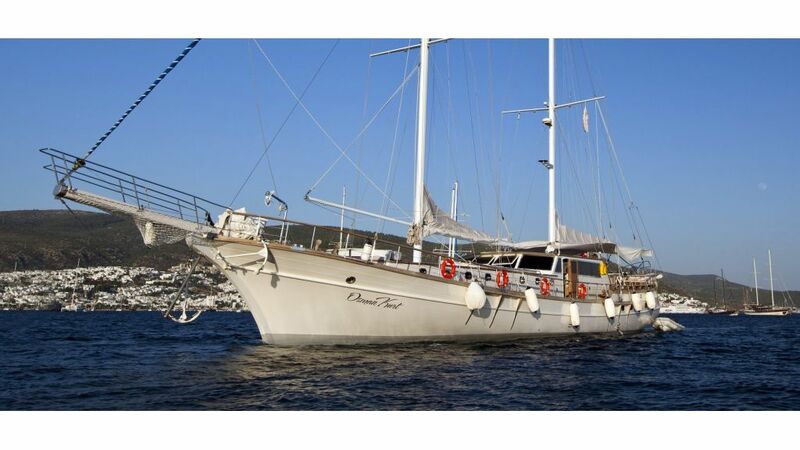 Gulet Osman Kurt is a Deluxe Classic Wooden Ketch Based in Bodrum Marina Turkey, M/S Osman Kurt, is a 8 Deluxe Cabin Classic Wooden Gulet. 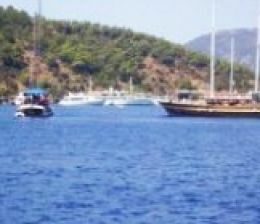 currently operates along the Agean Coast in Turkey, mainly in between Gocek – Bodrum Marmaris Kas antalya and the Greek islands. 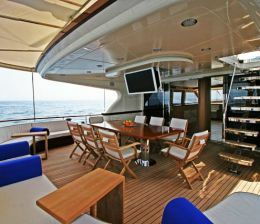 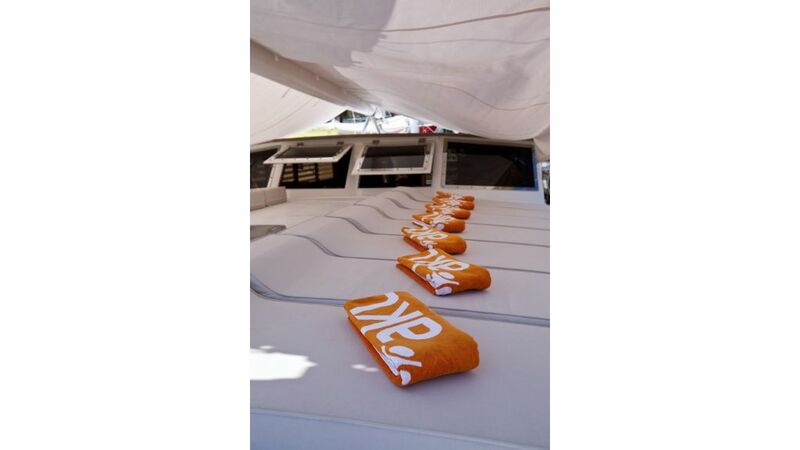 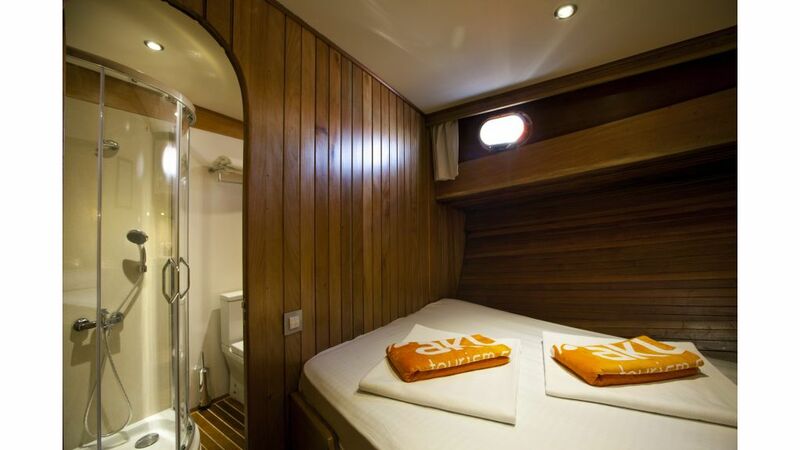 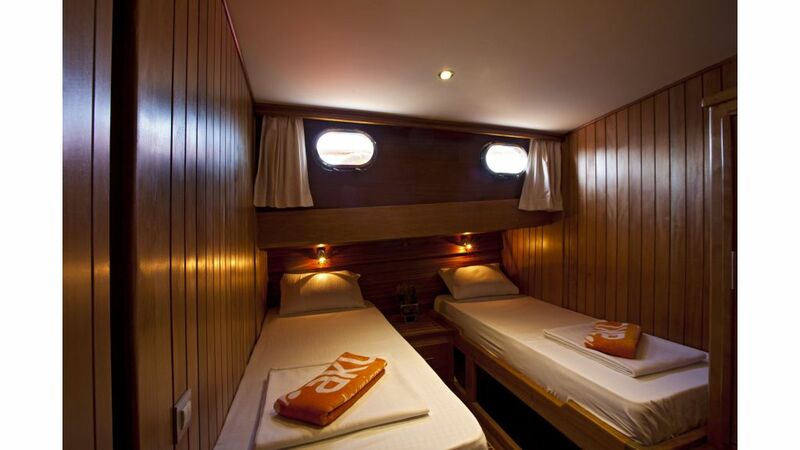 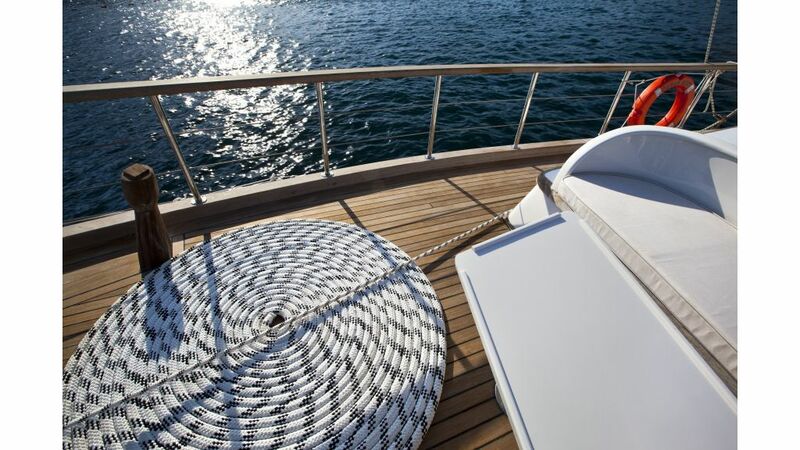 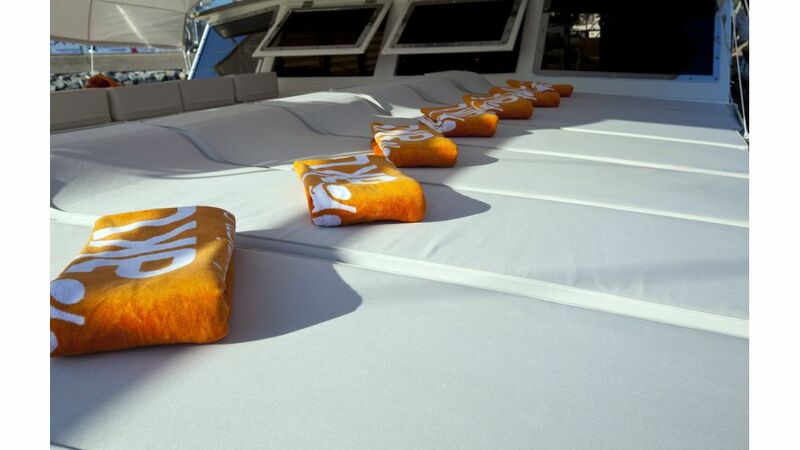 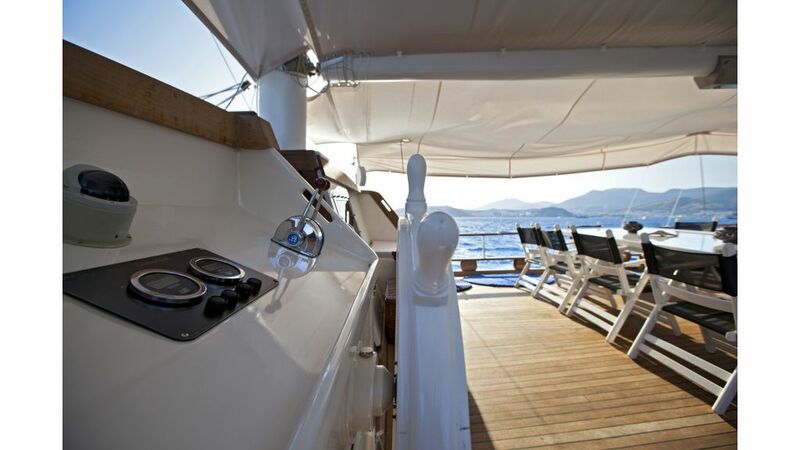 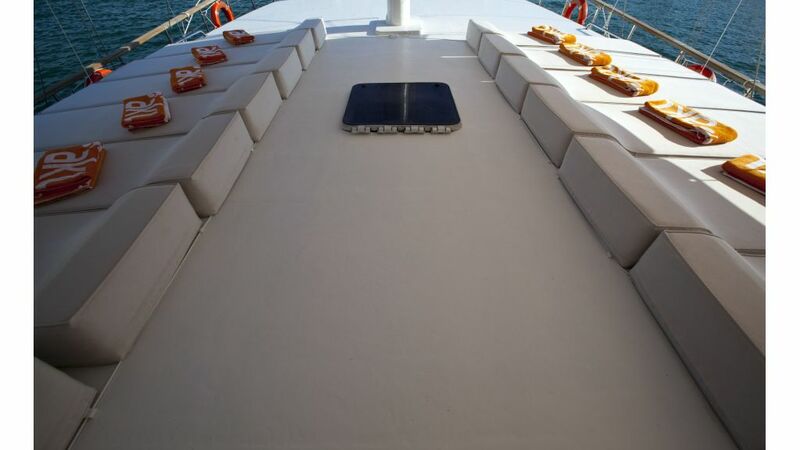 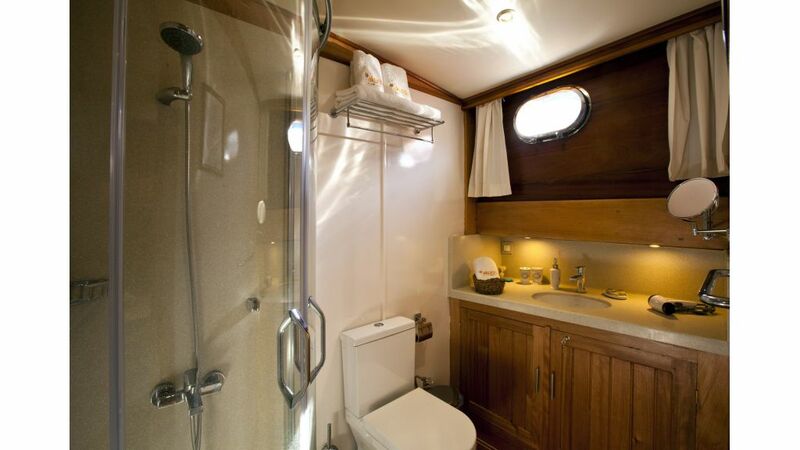 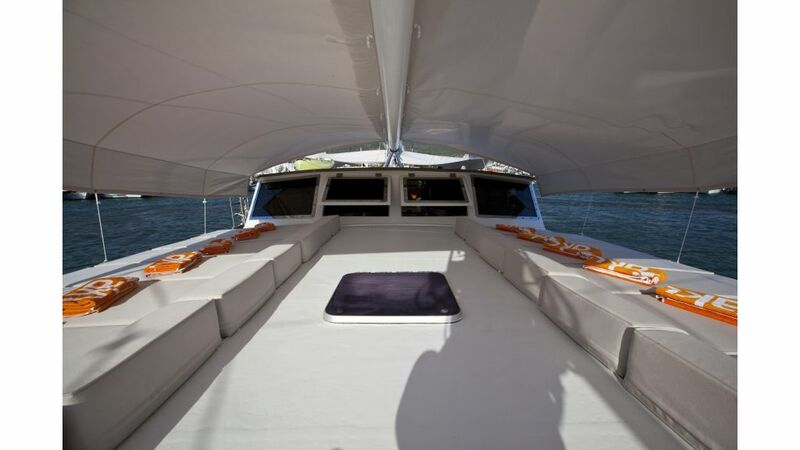 captain and 4- crew takes pride in serving up to 16 guests in high class service with experienced and dedicated personnel for your convenience and comfort in order to provide you the journey of a life time experience.